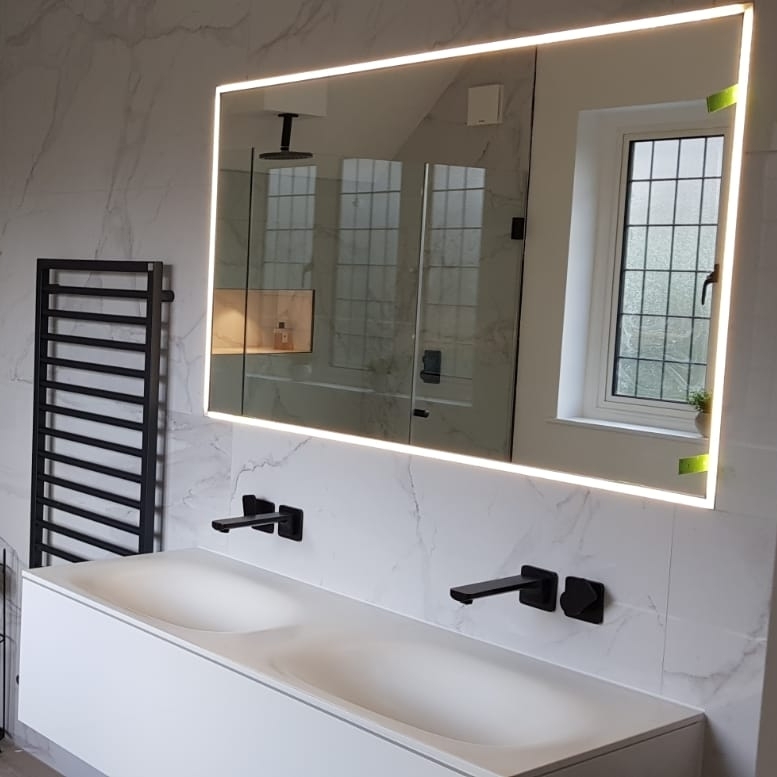 No matter the project from period property renovations to developing new-build homes from scratch, we can take on the design, build, finish and help guide you through the planning process to create a beautiful home for you and your loved ones to enjoy. We take considerable care in assisting you to create a home with longevity in mind. As part of our service our vision is to consider all of your potential long-term housing needs. 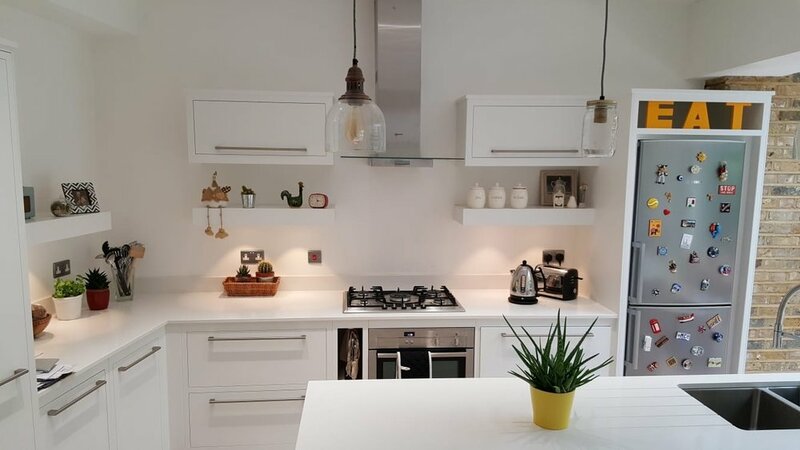 Prestige Build knows when it comes to kitchens there are many features to be considered if we are to achieve the best combination of storage, utility and appearance. We have years of experience in this specialised area and can help you design a kitchen perfect for your needs. At Prestige Build we can help you to reconfigure your bathroom. We will handle the design to best suit your needs. If considered properly this room can become not only a functional space but also a pleasure to interact with and use! Building an extension doesn’t have to be daunting. We believe it is “your home first and a building site second”. We always work with sensitivity so the rhythms of your family life stay as harmonious as possible from beginning to end. 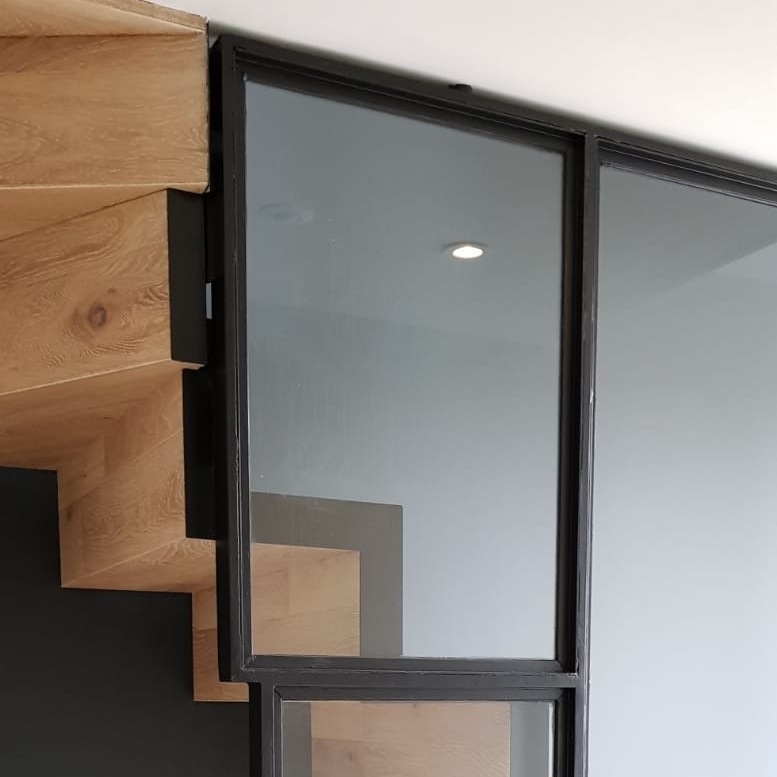 We will turn your current roof space into a wonderful new functional loft with seamless connectivity to your existing home. The creation of additional rooms is a shrewd investment in space and future equity. Our architects will design your loft to your specifications. Maybe you only have space for one room or you’re looking for an open plan feel with an en-suite bathroom. We take on all aspects of your loft conversion from the roofing to structural work, electrics, plumbing, carpentry, plastering to the final decorative finish. This means the tricky task of coordinating different trades on site is taken care of, which saves time and money. All rights reserved. Prestige Build & Management Ltd. 2019.